to improve workflow management, reduce production costs, and streamline performance. Your role requires an eye for efficiency, and attention to budgetary priorities. This doesn’t always go hand-in-hand with delivering items that align with ubiquitous terms like “brand”. At Inspired Results, we strike the balance between your operational goals and your marketing team’s creative goals. In our minds, there are two clear book-ends to executing on your brand: creating Brand Identity, and completing On-Brand Projects. Within those book-ends, there is an assortment of activities that require you to maintain the integrity of your brand standards—and we’re here to help. When you need to execute print, packaging, or promotional items within clear operational guidelines. When you need a solution to maintain integrity of your brand across many users—whether that’s multiple departments, people, or offices. Is this cost-effective? 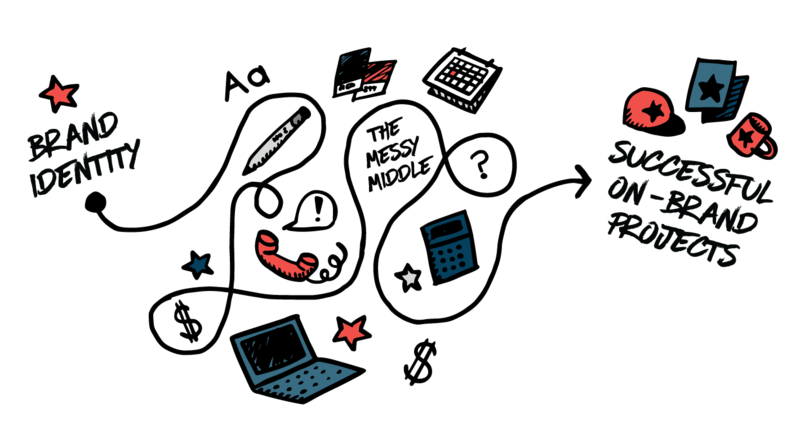 Are there efficiencies we can find across teams, offices, or departments? Do our quality standards align with the budget we’ve set? Does the vendor understand our timeline requirements? Are we going to get the same attention to detail across multiple projects and project owners? We approach our client partnerships with solutions-first thinking. We believe that to deliver true brand management, it’s necessary to think within a comprehensive solutions framework. We have capabilities—many, in fact. But, we’ve heard from our clients that our best value is seen when we deliver and support them across a variety of activities. 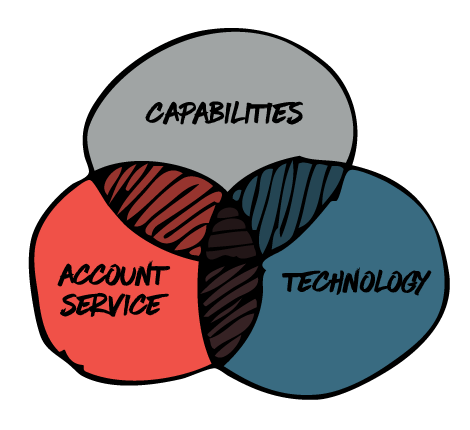 We combine a mix of capabilities, account service, and technology solutions to manage your brand in the way that works best for you. We bring to the table services that help you better manage your brand, without having over-taxing your staff with more responsibilities. Eyes and ears on the street! Business is more and more reliant on technology to smooth out our workflows, streamline resources, and simply make it easier to get work done at the end of the day. We recognize that there isn’t a one-size fits all approach. If the tool isn’t used, it isn’t helping you—so we start with user needs and then customize a system that solves those needs. To learn more about how Inspired Results can help you reach your goals, simply fill out the form below and we’ll reach out to you!